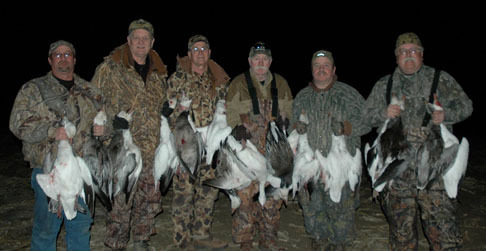 Dates are filling up fast for spring snow goose season. 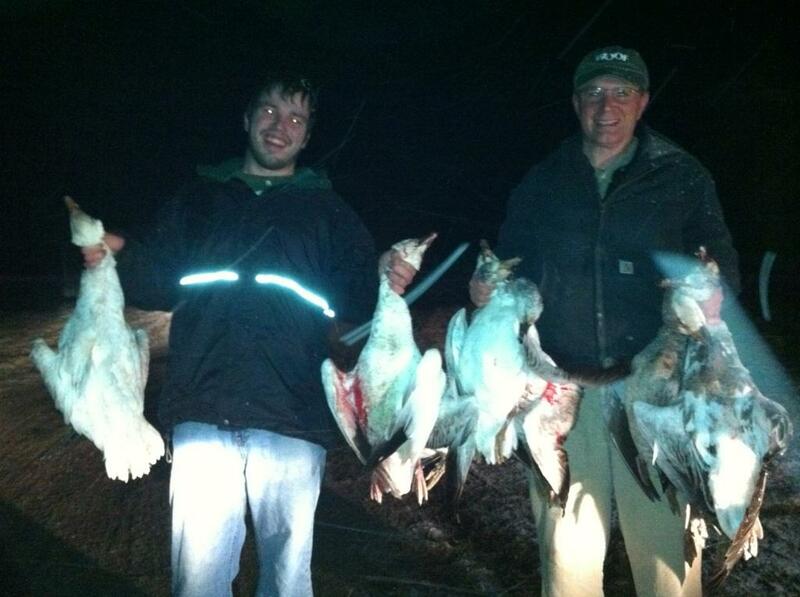 Come hunt with the friendliest, most ethical, savviest guides in the snow goose business. We are now offering lodging, clean beds, shower, full kitchen available for use. $25 per night. MEALS not included. Kwik Zone is Now open in Mound City, Missouri at 5:30am where you can purchase licenses, snacks, beverages, fuel and of course bathrooms. They are one of the first business to offer a full line of products for the hunters comming to Mound City to hunt spring snow geese. 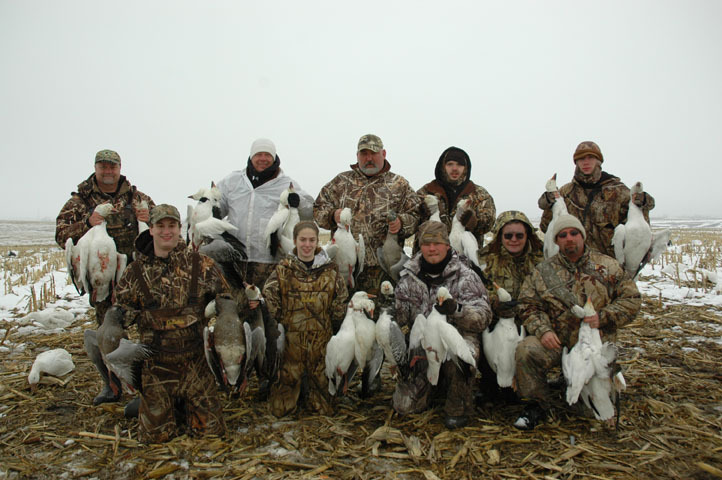 All hunts Feb. 15th will be $175.00 the snow geese already in Missouri and the hunting should be fast and furious.